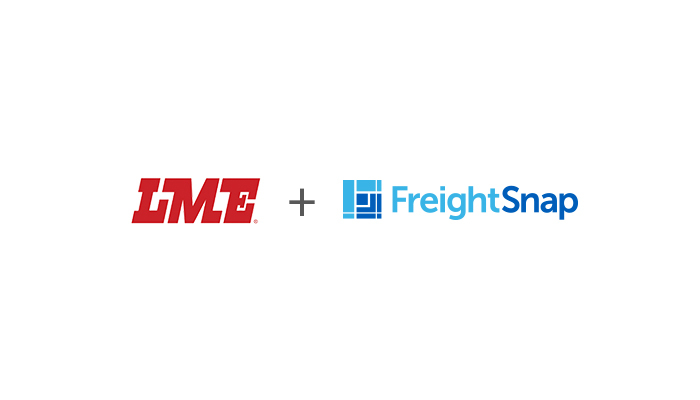 In June of 2016, FreightSnap installed two FS 5000 automatic dimensioners for LME Inc. LME Inc., a large regional LTL carrier serving the upper midwest, expects the FS 5000 to help them improve the speed and accuracy of their freight dimensioning process. To learn more about LME Inc. and their LTL carrier services, you can visit their website. For more information regarding FreightSnap’s FS 5000 dimensioner, go here.